QuarkChain future platform will play an important role in order to support IoT applications that needs speed when it comes to transactions. Also economic transactions, AI(Artificial Intelligence). QuarkChain is open to cooperate with analysts and economists in order to develop new economic models. Success and development in those kind of fields could generate great value for the company and even the whole world's economy. What is so interesting with QuarkChain is that they target huge and very important fields. Solutions to important problems that QuarkChain is and trying to solve and improve in the coming years. QuarkChain has a robust infrastructure to support mobile DApps (Dapps2go). 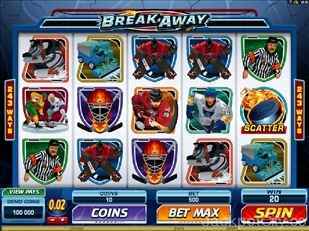 They use an easy scale-out blockchain technology that makes it possible for areas like gaming, social network, online storage and sharing economic platforms to build on. What developers can do is to build decentralized peer-to-peer transactional system that could handle 7.4 billion rides per year. As already described but important to point out again is that QuarkChain main goal is to solve scalability problems that current blockchain is facing like for example Bitcoin and Ethereum that only can handle approx up to 15 transactions per second while maintaining an appropriate security level. By using cluster solutions, this will enable the possibility to scale the speed of transactions on the blockchain. Each node in a cluster only validates a sub-set of chains but all clusters together will together work as a super-full node. It is a form of "parallel computing" which makes QuarkChains technology so powerful. All this on a decentralized blockchain! Just like Bitcoin and Ethereum, QuarkChain will also need to pay transaction fees. 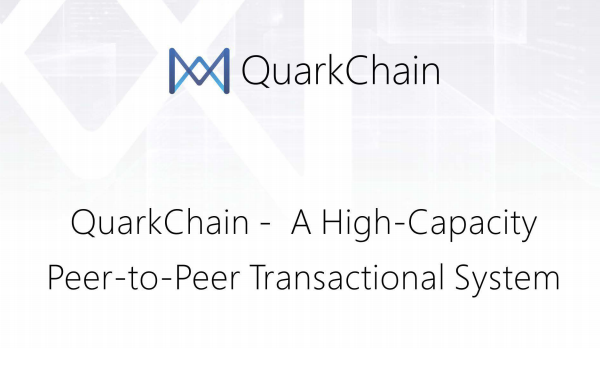 Because of QuarkChains powerful transaction processing capability, those fees will be very low which is a Big plus for QuarkChain in the long term in order to attract participants and business today and in the future. In order to acheive those future goals, QuarkChain is launching an ICO somehwere between May-June 2018 in order to fund this project. QuarkChain is an important player when it comes to blockchain and solving one of the most important problems that exist today and most likely in the future. - A Faster Blockchain!